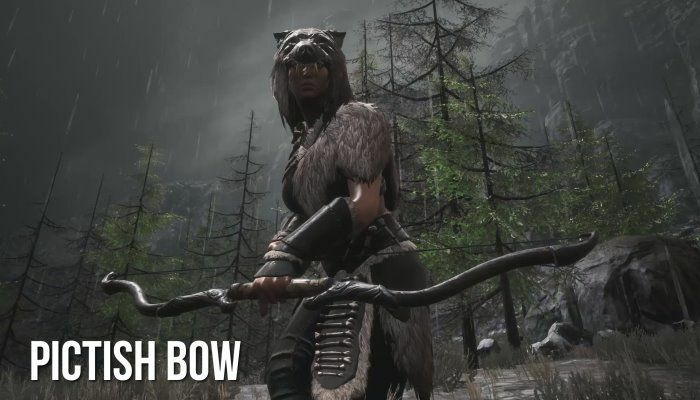 Conan Exiles fans who want to rock a more “outdoorsy” look may want to check out the Savage Frontier Pack that is now live for PC. The PlayStation 4 and XBox One version of the same DLC will be available on October 17th. The pack contains a number of items including 15 armor pieces in three types, Pictish weapons, new pet skins, new Pictish warpaints and over three dozen Frontier building pieces.